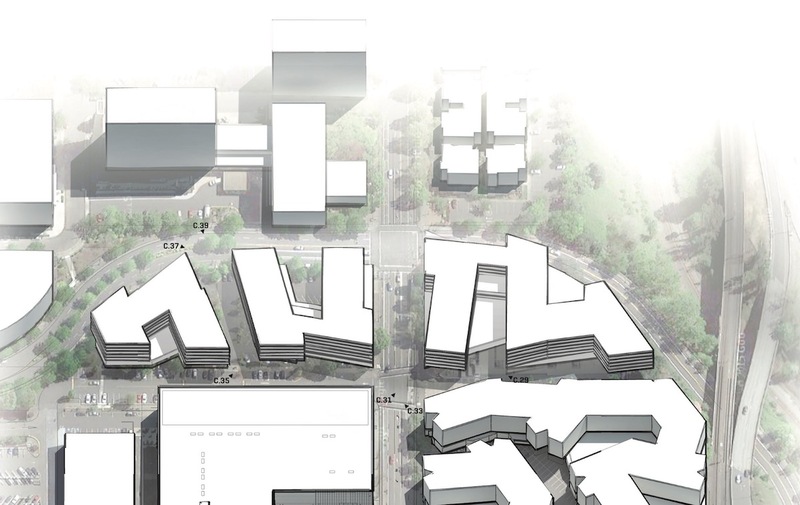 Design Advice has been offered to Holst Architecture for the second phase of the redevelopment of the Lloyd Cinemas site. 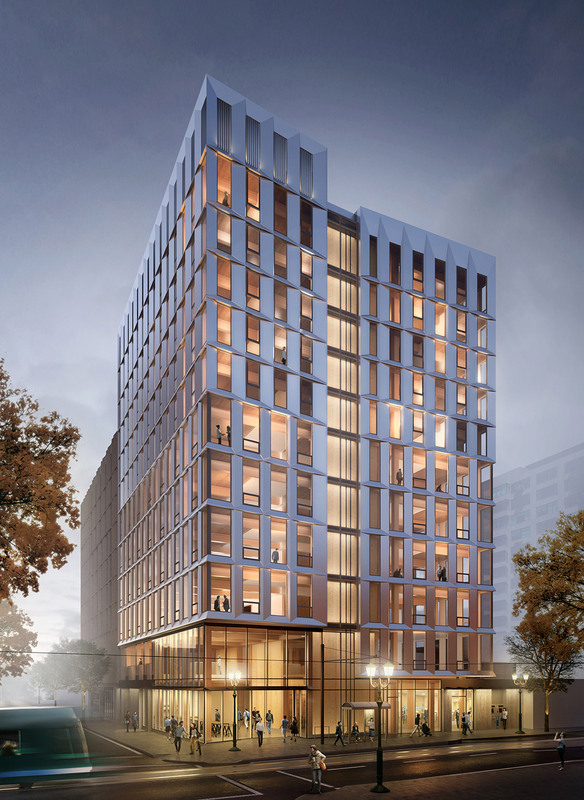 The development will contain 520 apartment units and approximately 26,047 sq ft of retail space. 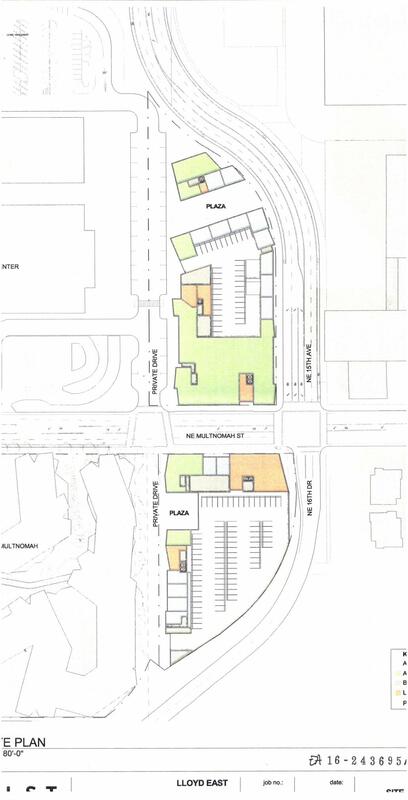 349 vehicular parking spaces are proposed. 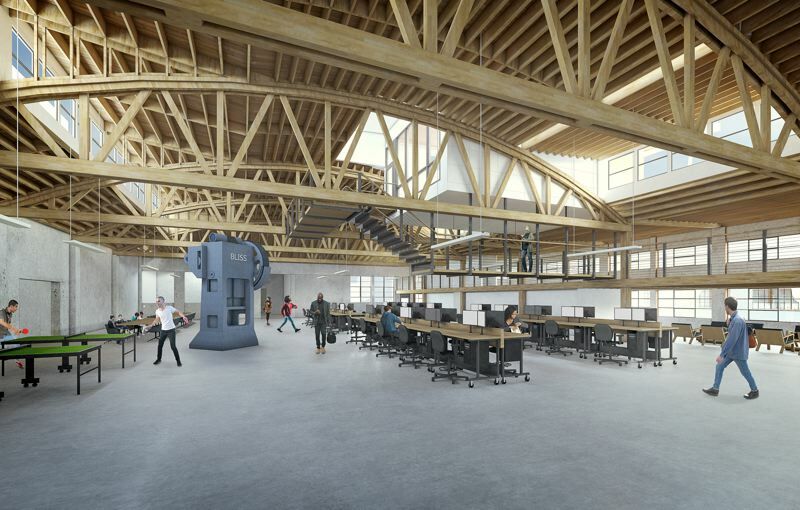 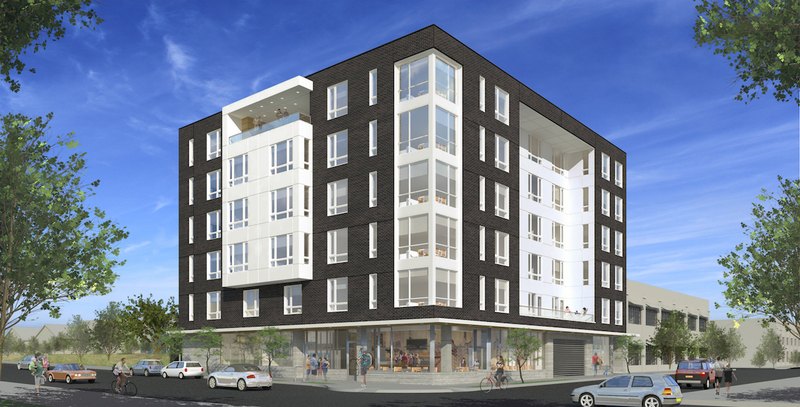 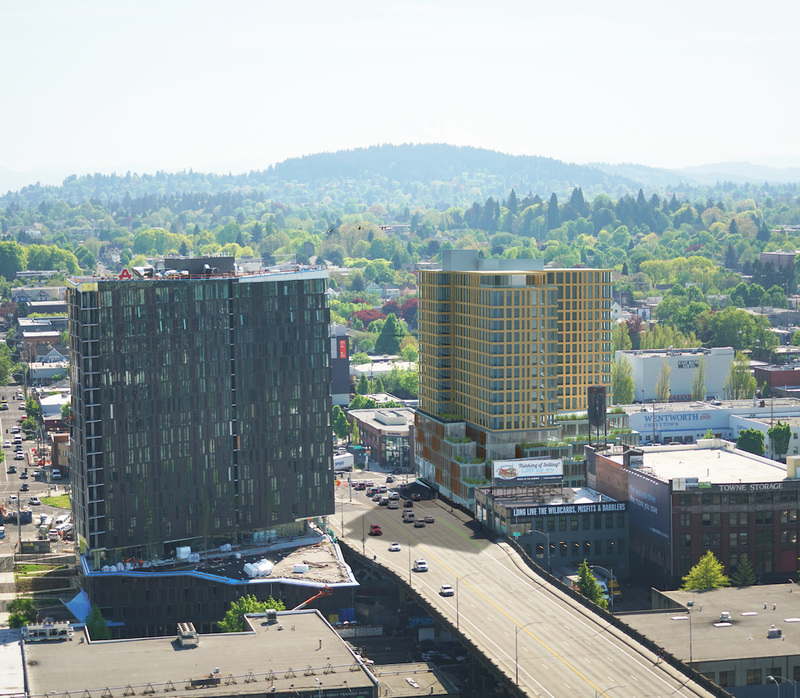 The project is being developed by a consortium of developers, collectively called Portland Lloyd Center Community, LLC.